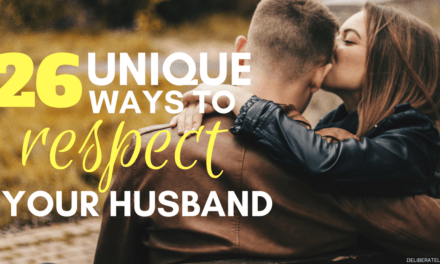 This is a guest post from Batie of TotBliss.com. Talking about kids, no one knows better than them how to turn everything into fun and games. They know how to live life to the fullest. For tots and toddlers, it is after all arts and crafts that attract them the most, because it is both a learning process as well as play. 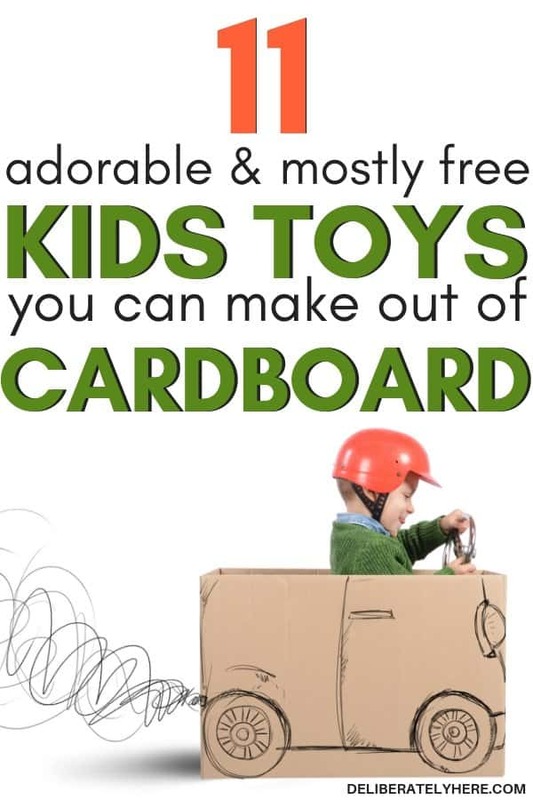 And, cardboard is one of the best picks for turning them into adorable kids toys. 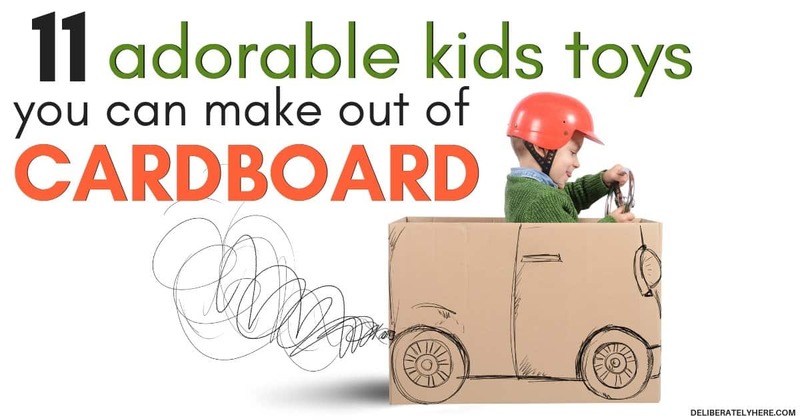 Right from vehicles to a toy house to their own personal toys, here are some of our picks for adorable kids toys you can make out of cardboard. 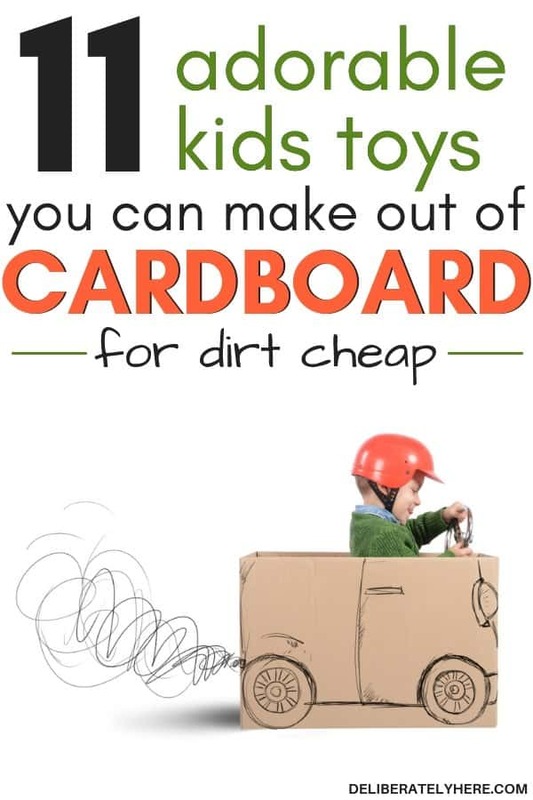 The good news is that you do not have to be any kind of craftsperson for these simple kids toys you can make out of cardboard, just follow what we say or look up instructions and you will be good to go. Cardboard has been the handiest to turn into a pen stand, and as 90s kids, we all remember learning how to make them back then, don’t we? Sooner or later, the kids can use them! Create these pen stands like the toy they best like, and it becomes a multi-purpose one for them. Go on a tutorial and look up what a gingerbread house would look like. 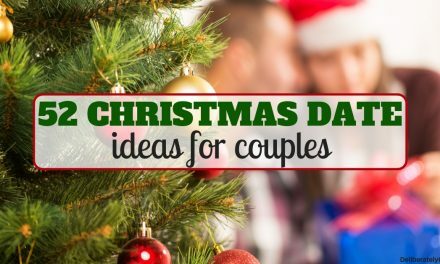 Involve the kids in the process and you can let them get creative and do the decorating by themselves. 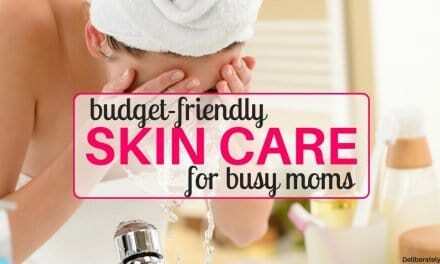 It isn’t very time consuming and the end result is sure to make your kids happy. We often end up discarding those huge boxes that come along with deliveries, but if you stack some of them together, use some colors and put some add-ons, it will be the perfect play toy for them. You can make houses, roads, parks and everything that you want your kids to be acquainted with in the real world. Rightly called the game of the grownups, the kids would love to play some target golf. After all, it includes a stick and a ball, and that makes for the perfect game for them, doesn’t it? Every kid wants a fancy playhouse after having seen so many in cartoons and you can make one for them yourself. Use those huge cardboard boxes and turn them into a playhouse with effective colors, papers, and other similar decorations. This could turn out to be both play as well as a means to instill in them the habit of writing letters (or drawing them). You could use these to let them write letters to their favorite heroes or to Santa during Christmas, or just write notes or their wish lists. This would be an interesting game for them. Use some of their toys and let them cross through the maze from point A to point B. Place some chocolates or gifts for them in the path, and they will put their brain into solving and getting through the maze. Create a tree out of cardboard. Stick them on the wall or just place them on a stand and let them use it as a learning tree. The best way to teach them is to couple it up with play. Let your kid spend some time off the gadgets and get some real experience through a camera you built, even if it is just to be used for fun. You’ll be surprised how this could turn out to be one of their favorite toys. Involve the kids in the creation process and while their interest in playing with it depends on their own selves, they will surely enjoy the process of creating their own personalized cars, planes, and rockets. This could be a great toy for the toddlers who are still crawling for this could be their bridge between anywhere they want to climb. 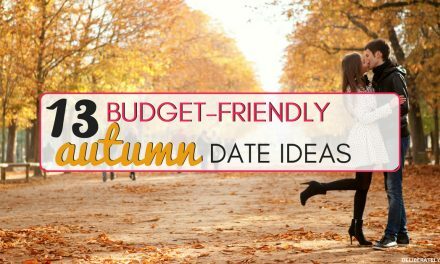 Make it a little attractive by adding some quirk to it based on what the kid likes the best. Your kids could use these cardboard creations to play with, and while it will ultimately turn into a toy for them, it is a great learning process as well. Which one of these kids toys you can make out of cardboard was your favorite? Did we miss any? I’d love to hear from you.